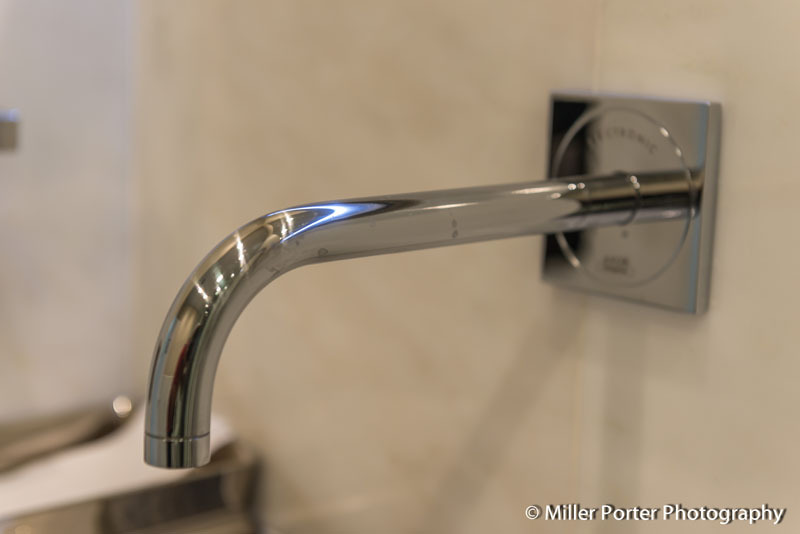 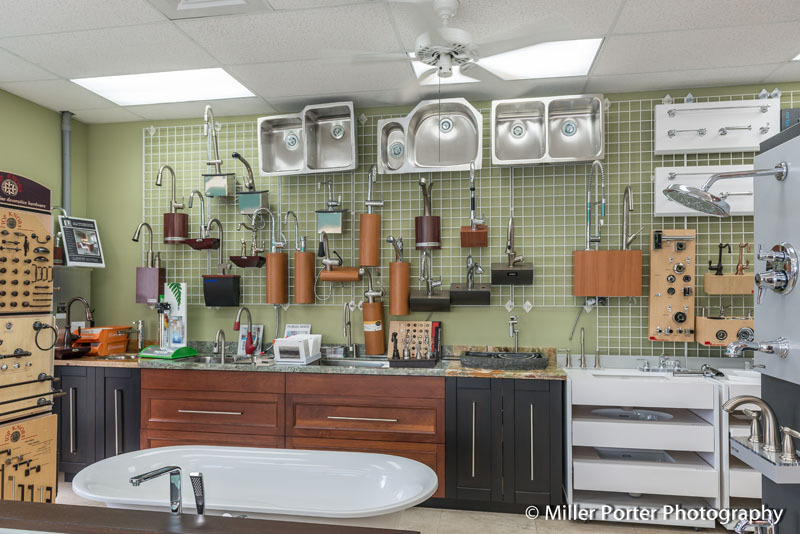 Are you ready to renovate your kitchen or bathroom but don’t know where to begin? 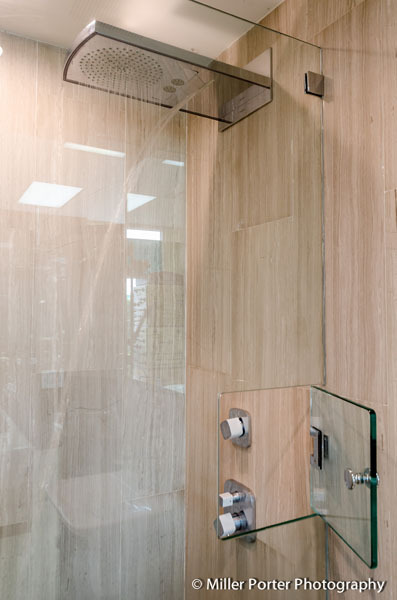 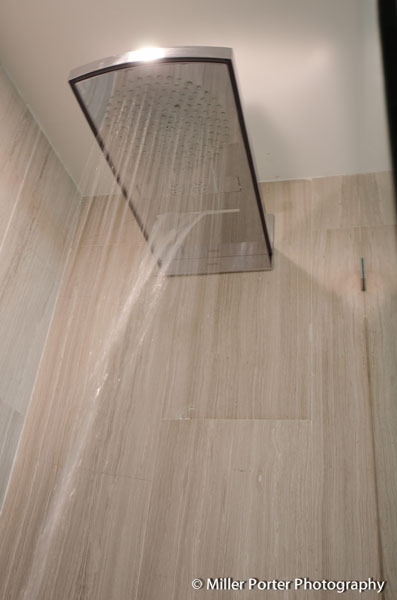 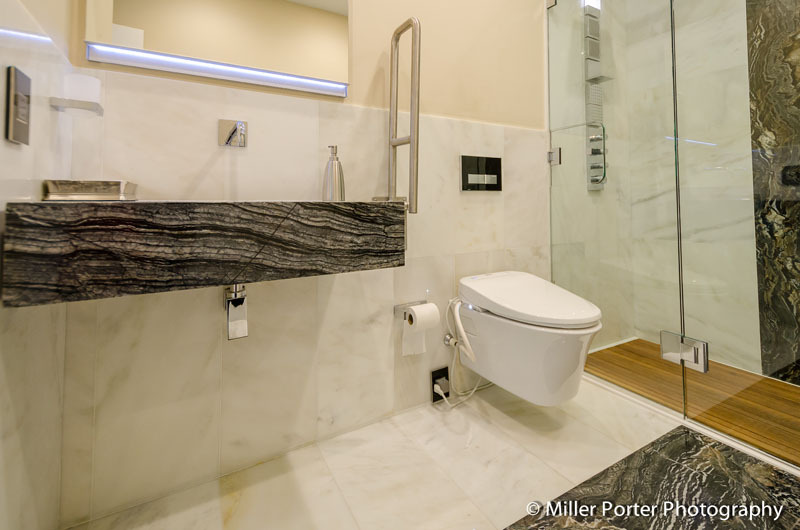 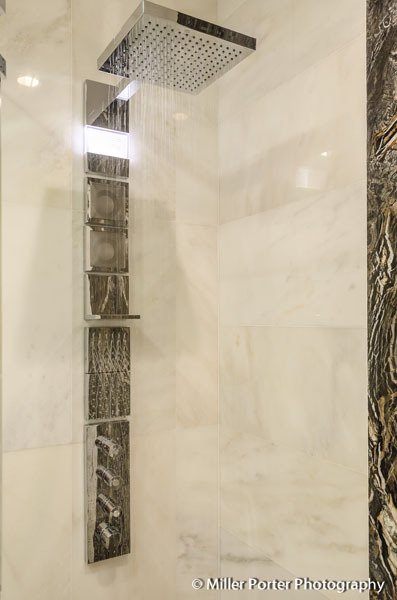 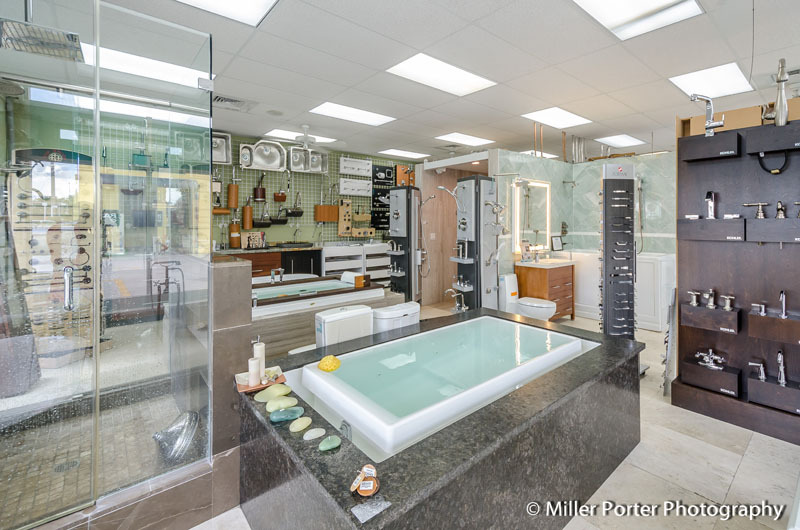 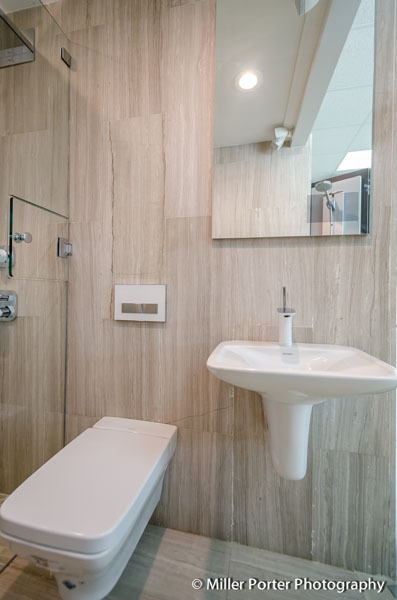 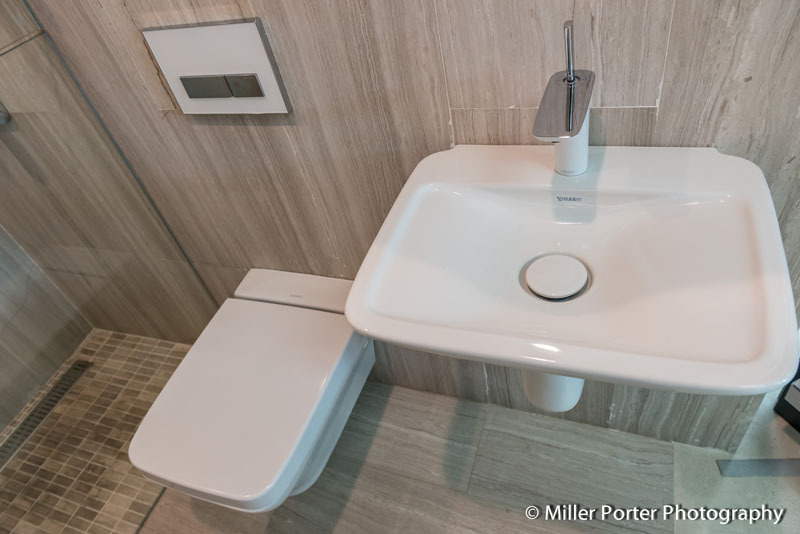 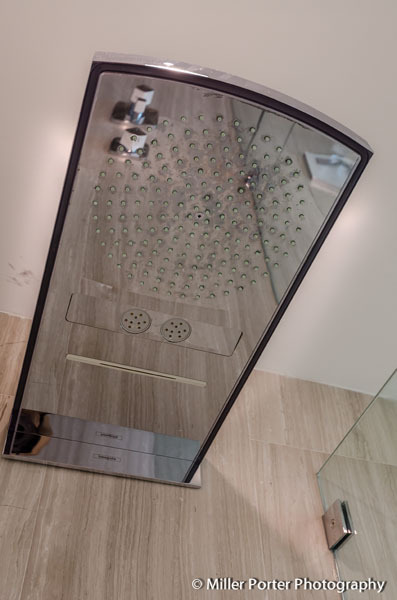 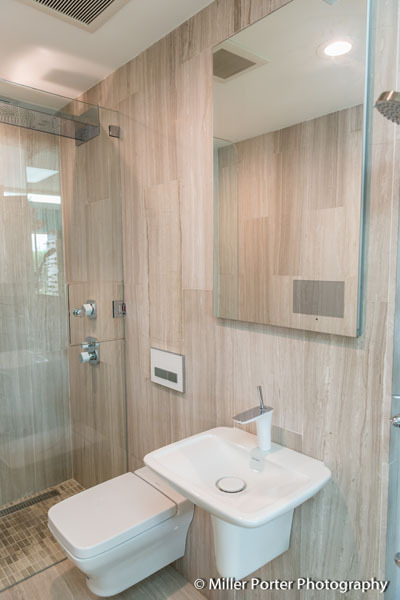 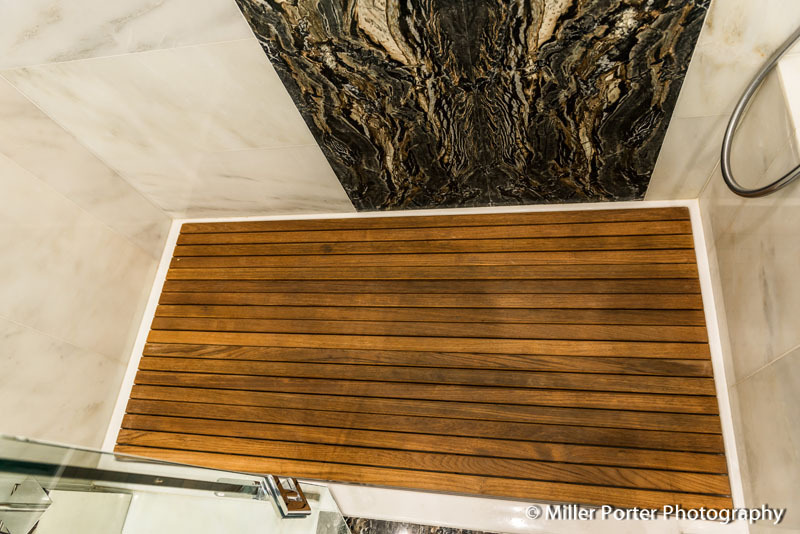 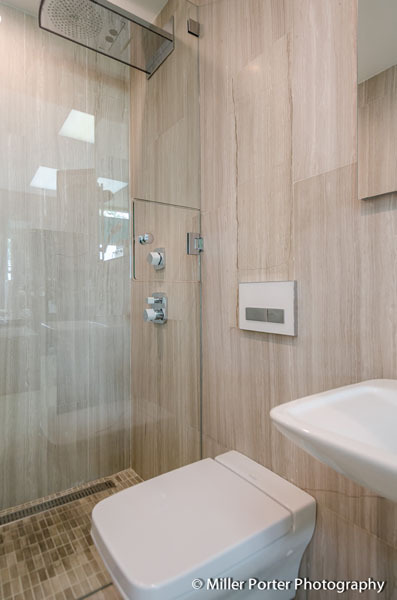 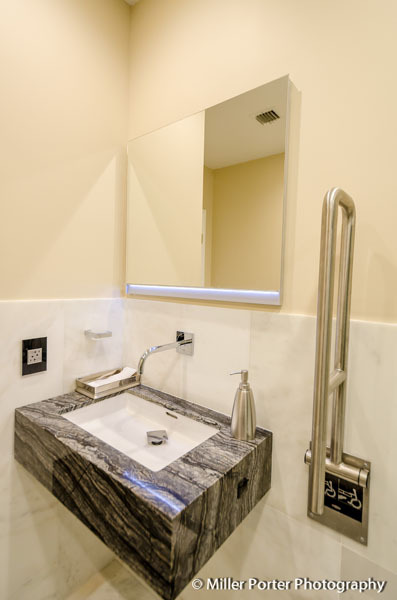 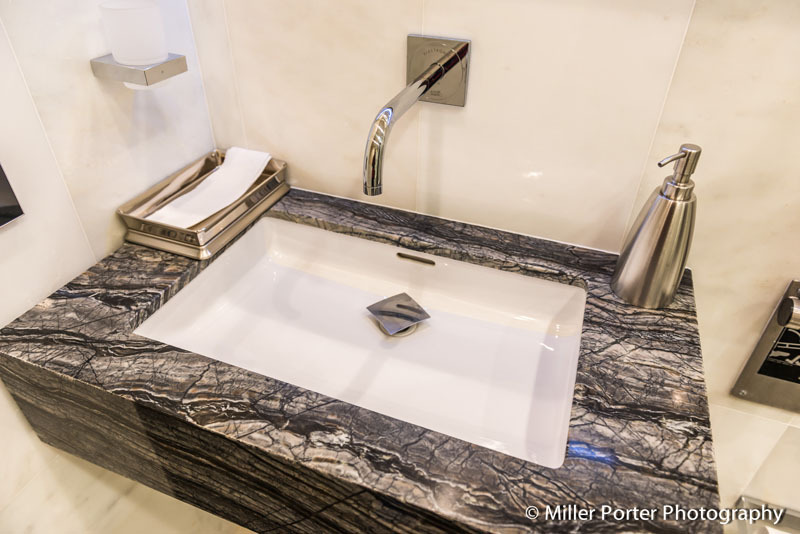 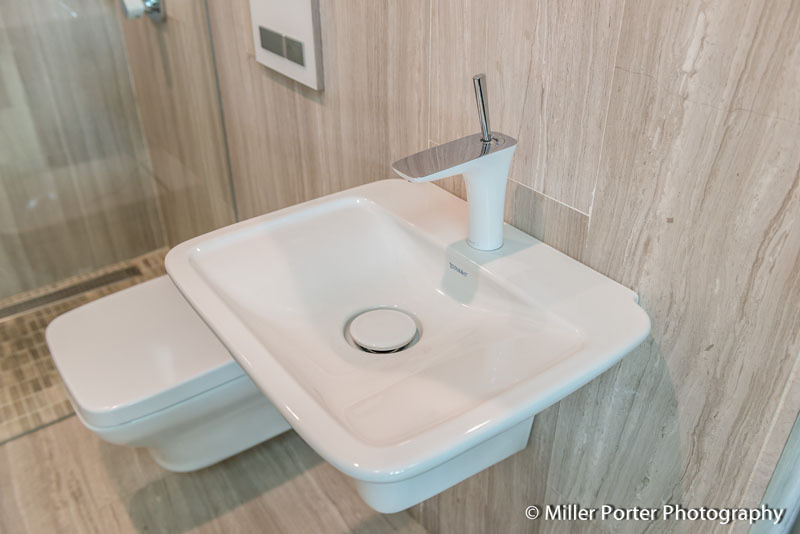 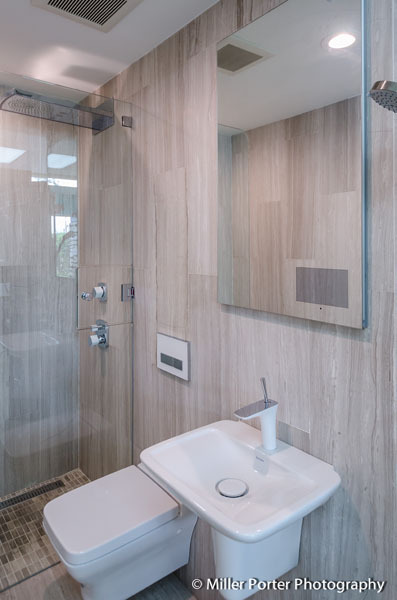 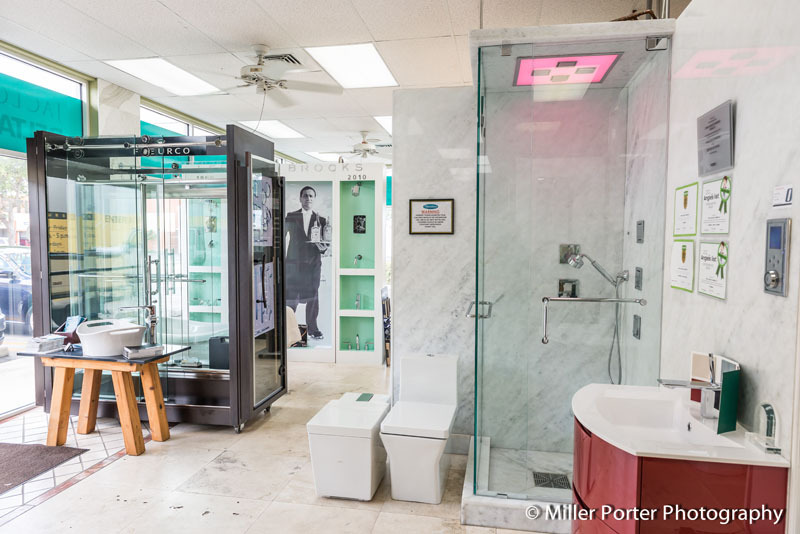 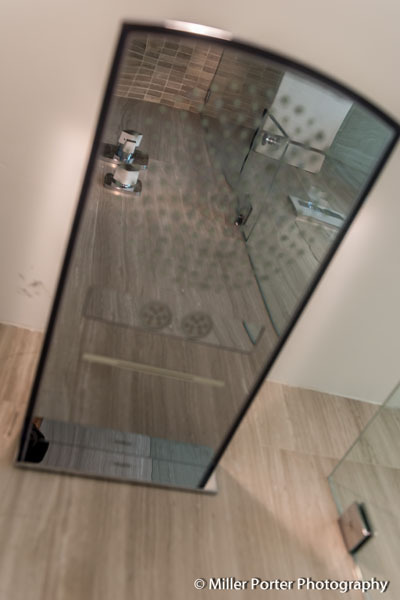 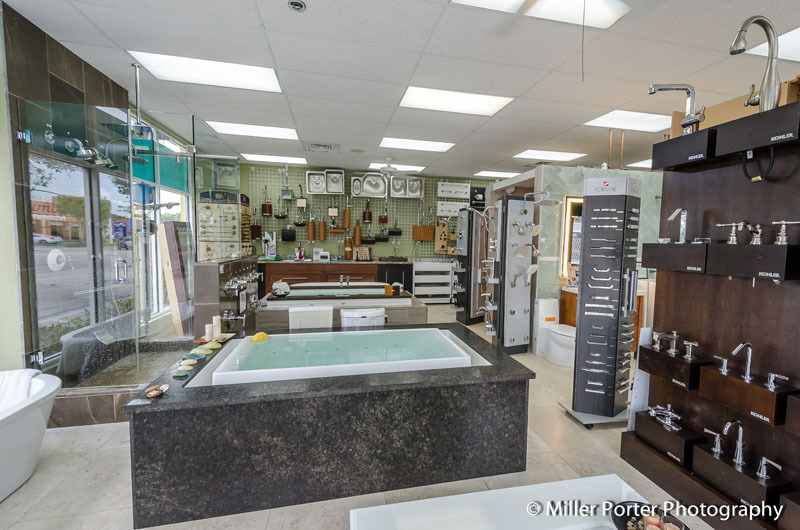 Our Miami Bathroom Remodeling team of kitchen and bathroom designers and builders will take you, step-by-step, through the remodeling fundamentals, ensuring we fit the needs of your lifestyle. 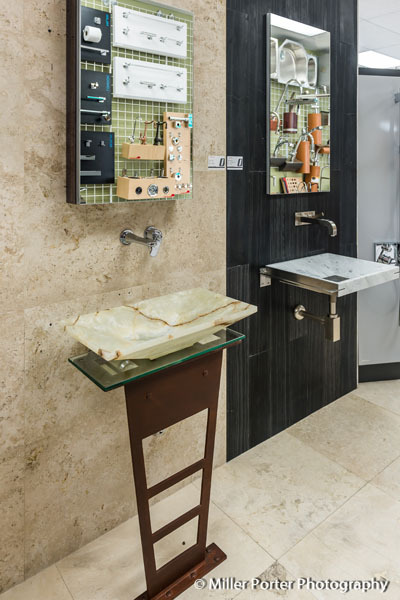 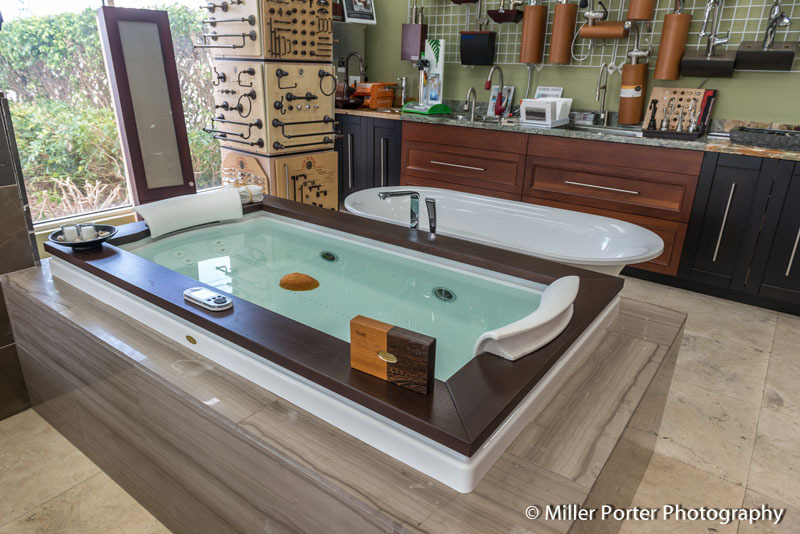 We share the same goal– to design and build the kitchen and/or bath of your dreams. 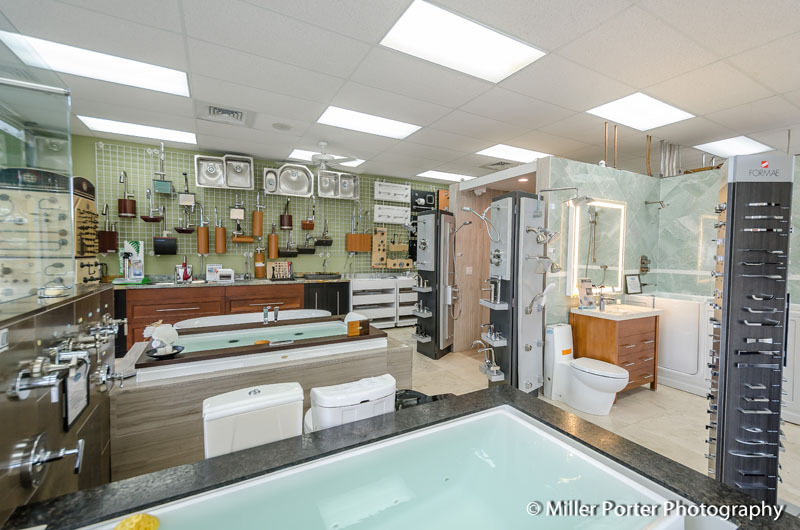 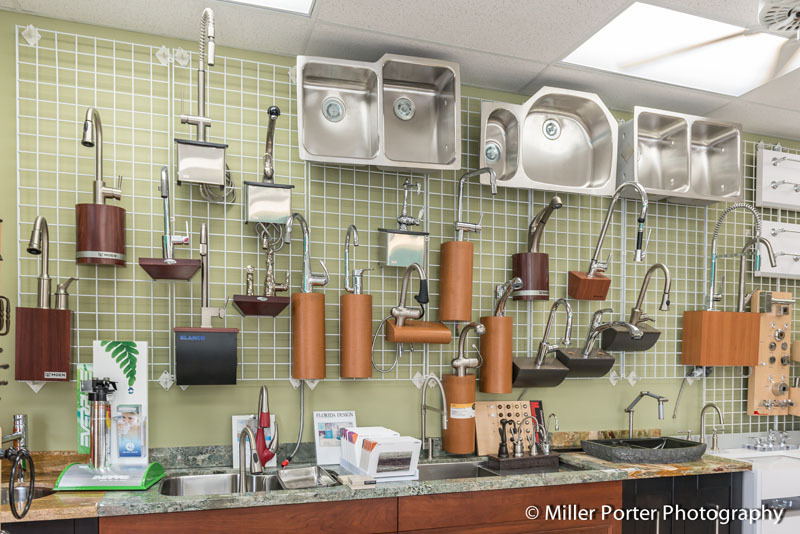 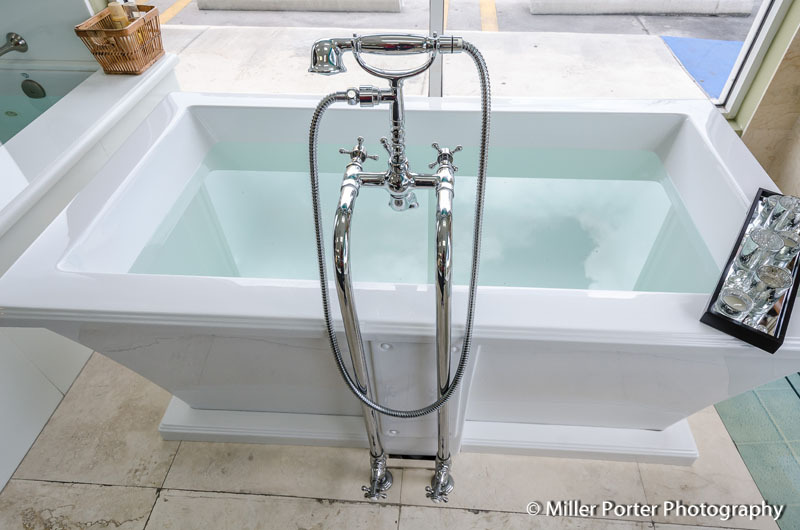 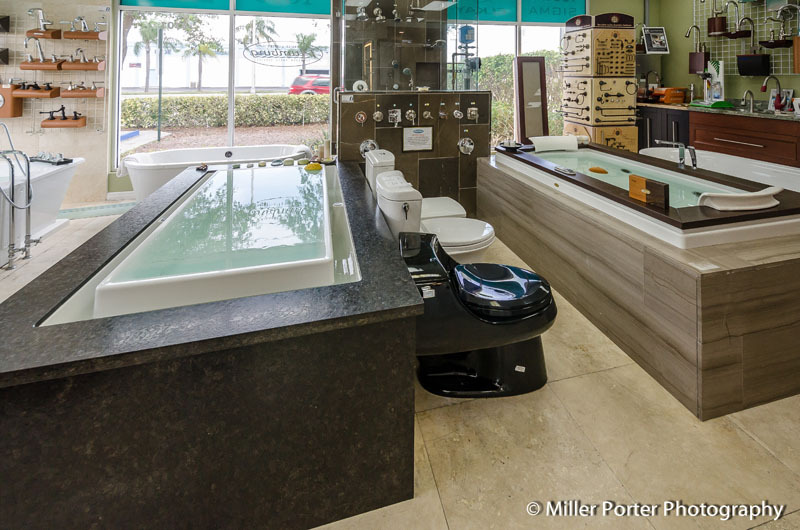 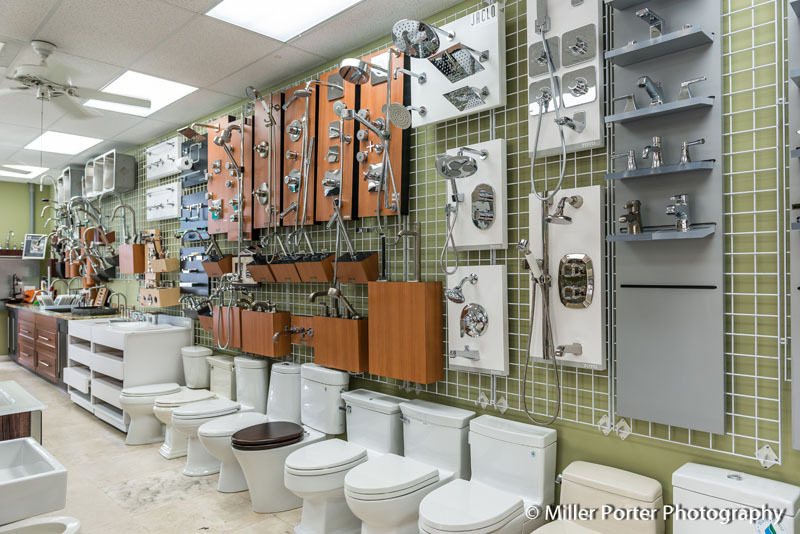 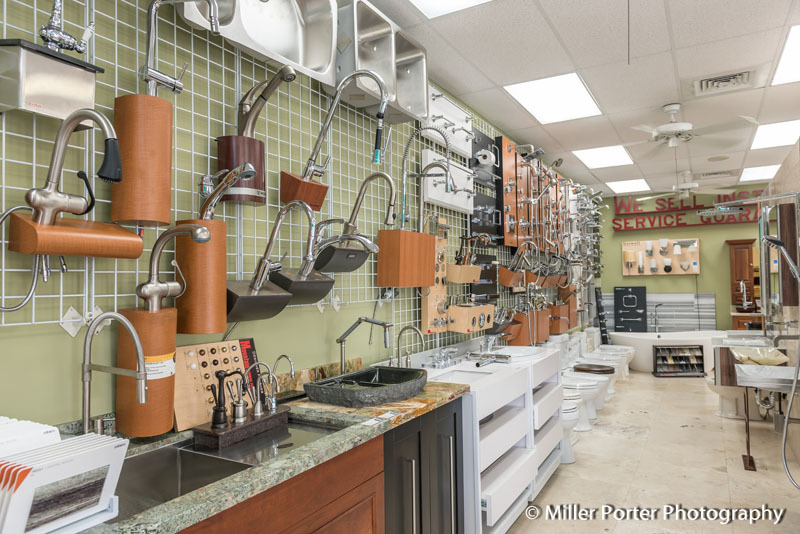 We offer complete Kitchen and Bath remodeling services from sink and counter top replacement to full bathroom and shower renovations, and stock all types of kitchen and bathroom construction supplies in our huge South Florida plumbing parts warehouse. 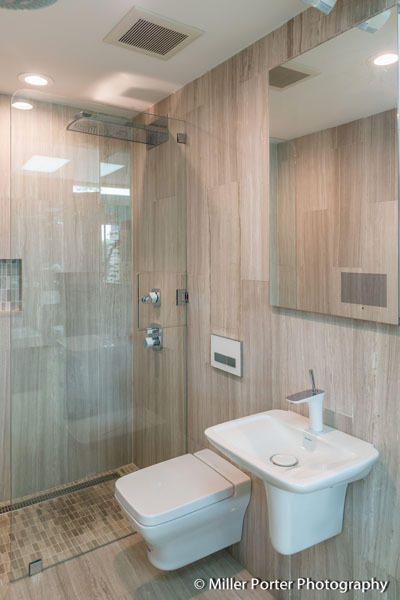 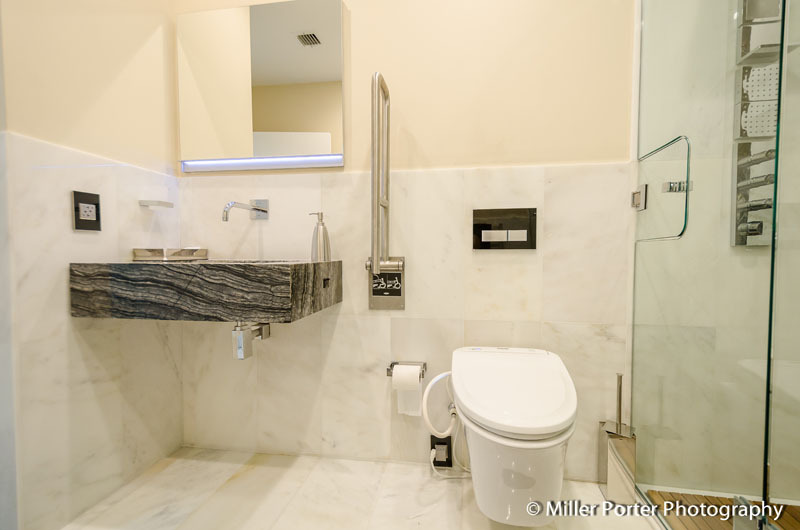 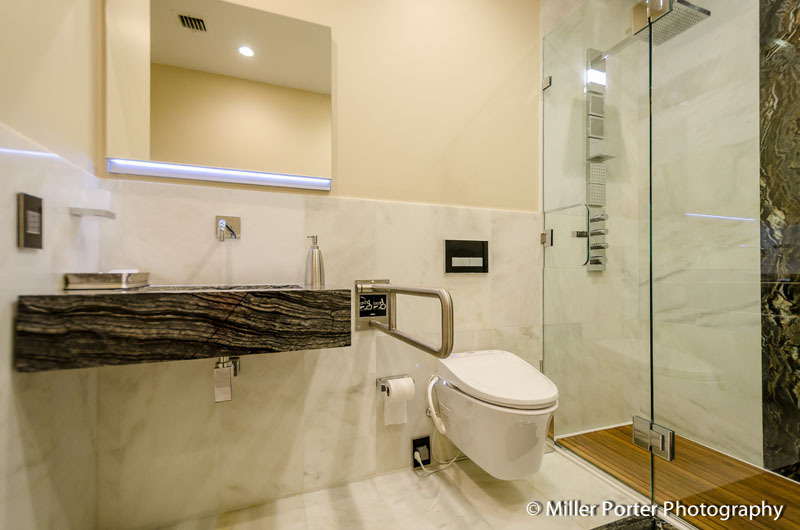 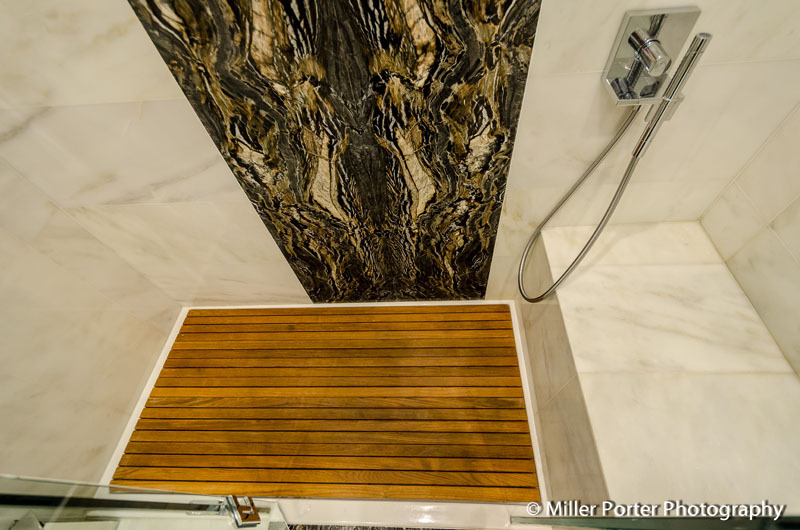 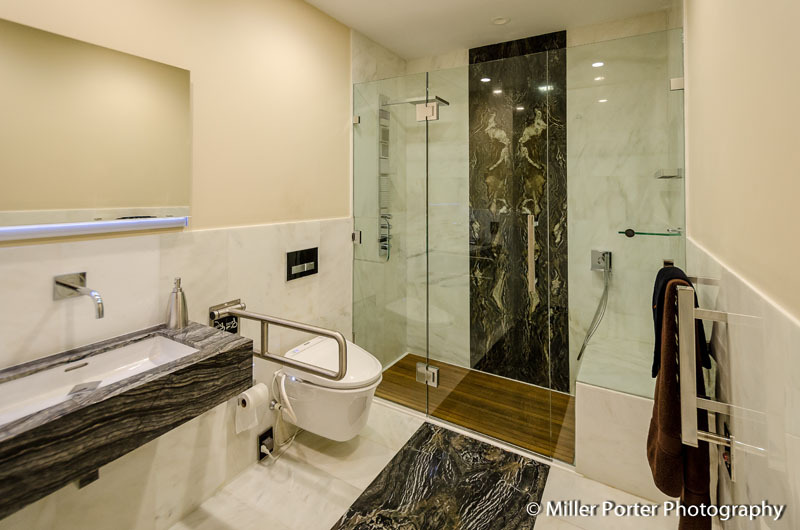 Check out our Gallery of Bathroom Remodeling Before and After Photos for examples of our quality of work, or just to find inspiration. 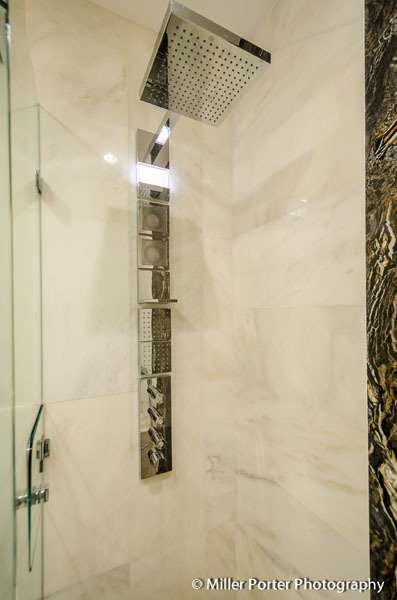 Our team stands behind every project we complete with pride. 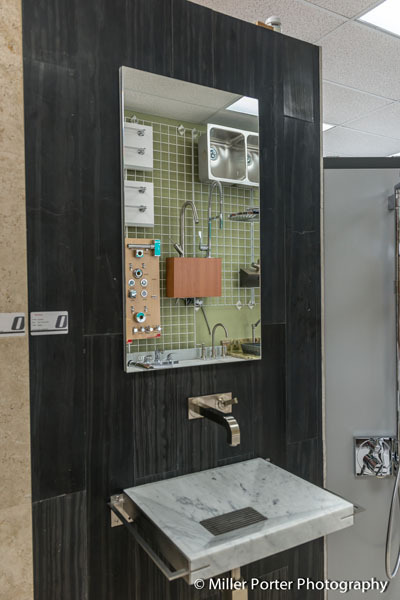 It’s likely you already have the vision of what you want your kitchen or bathroom remodel to look like, but you may have options you had never considered. 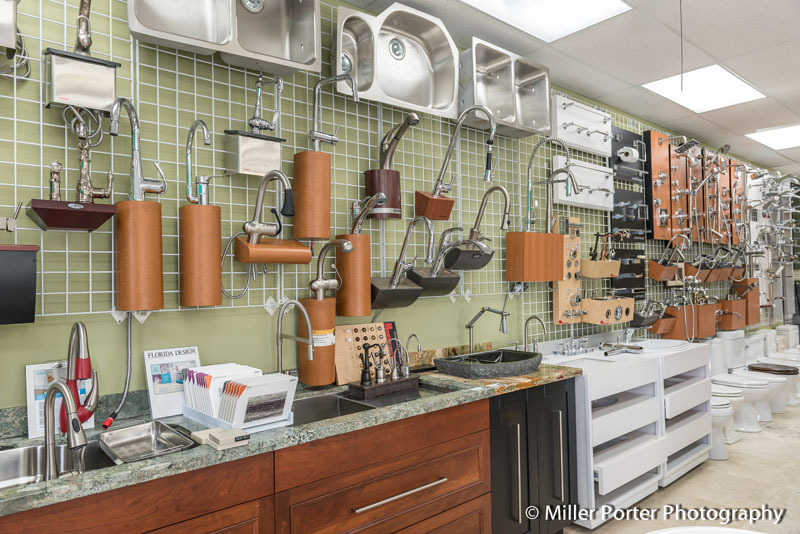 To get your plan off to a good start, stop by our kitchen and bath showroom in Coral Gables or use the form to your right. 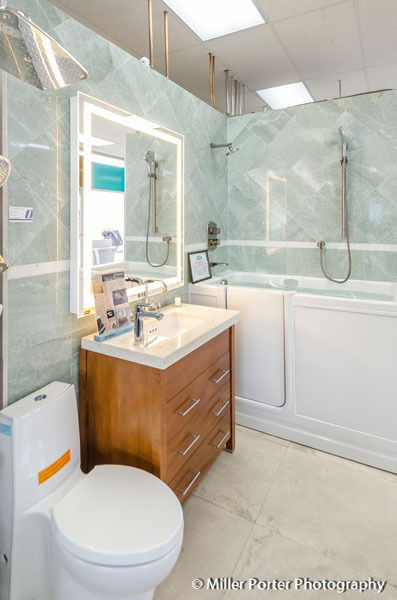 There you can plan an appointment for a free in-house consultation, where we will spend as much time as is needed to get your project planned correctly. 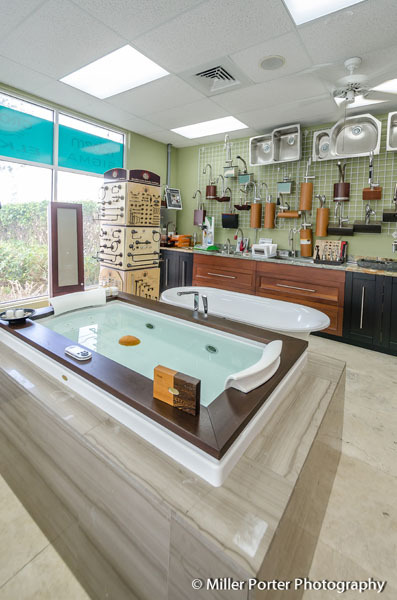 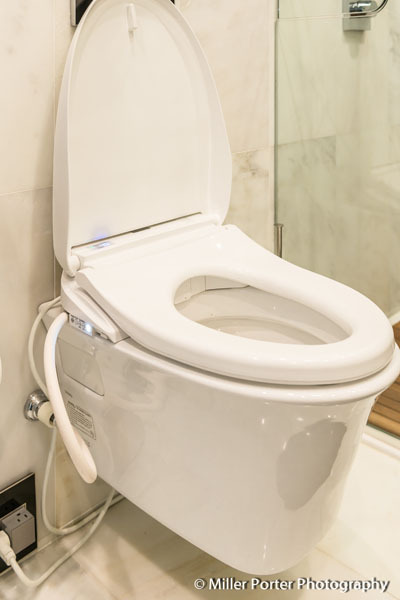 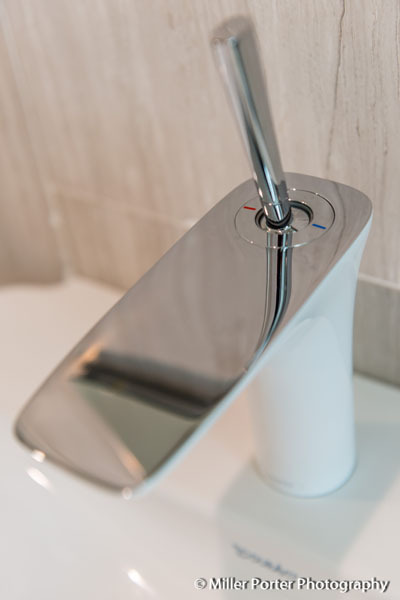 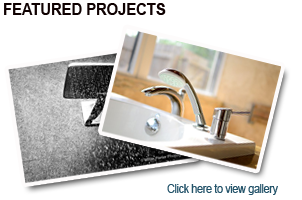 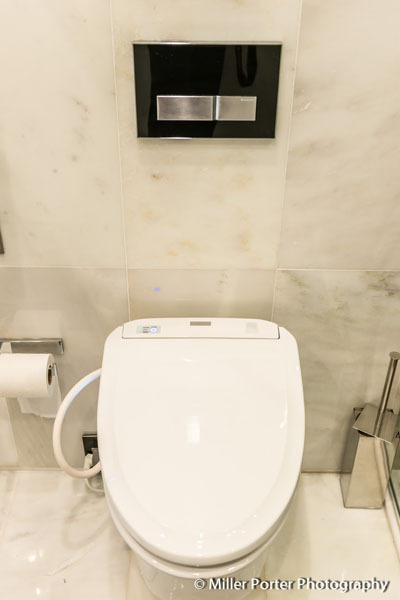 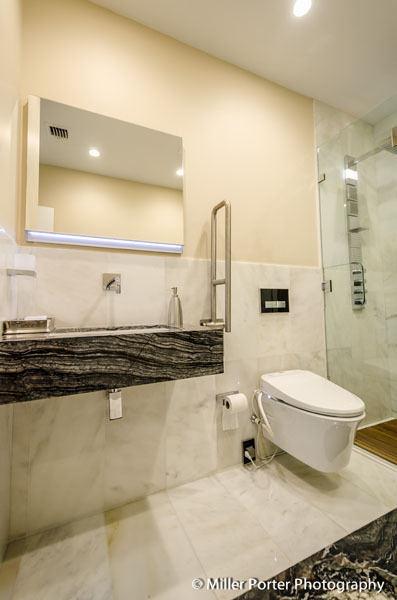 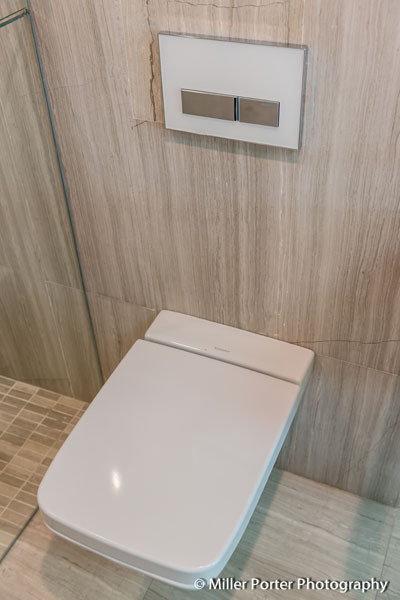 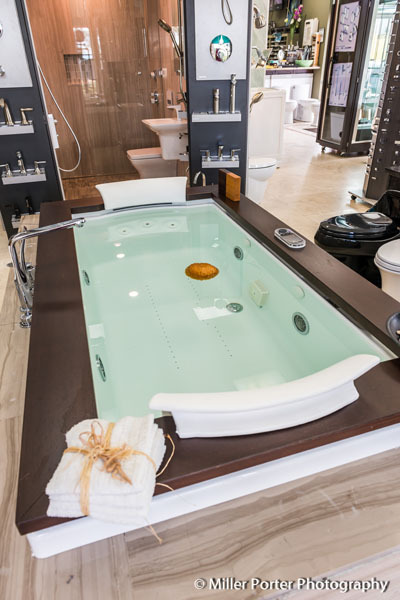 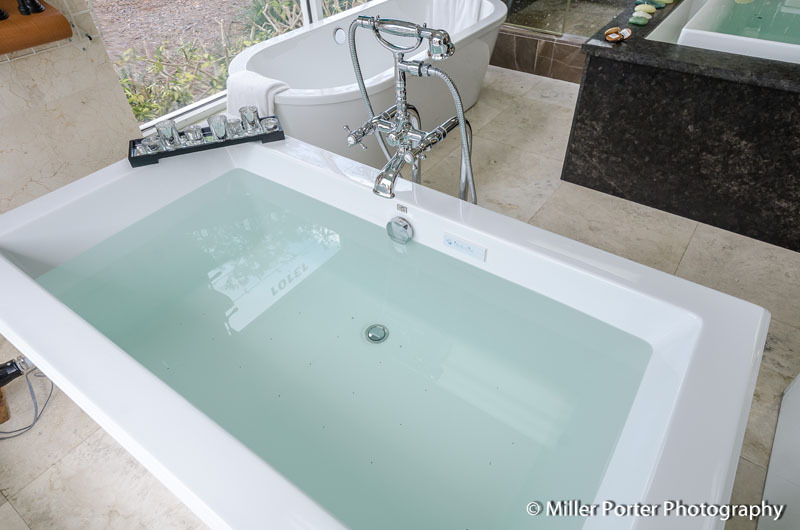 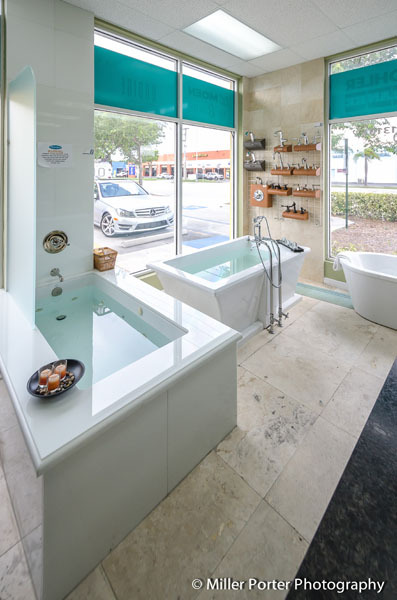 A South Florida plumbing supplier, Coral Gables Plumbing is Miami-Dade, Broward and Monroe County’s premier source for kitchen and bathroom remodeling, as well as plumbing parts. 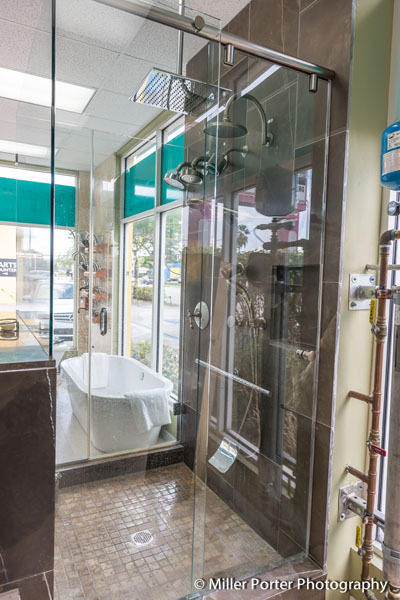 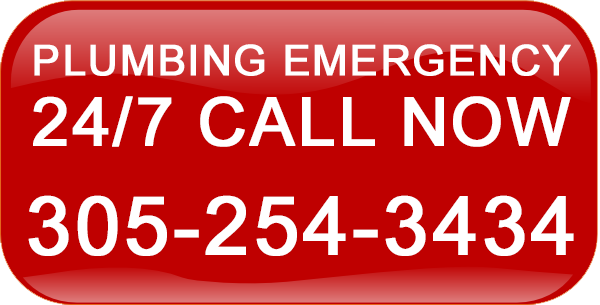 Coral Gables Plumbing has been in business serving South Florida since 1926. 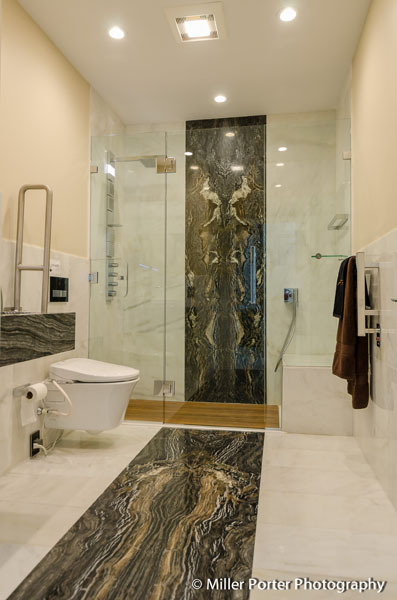 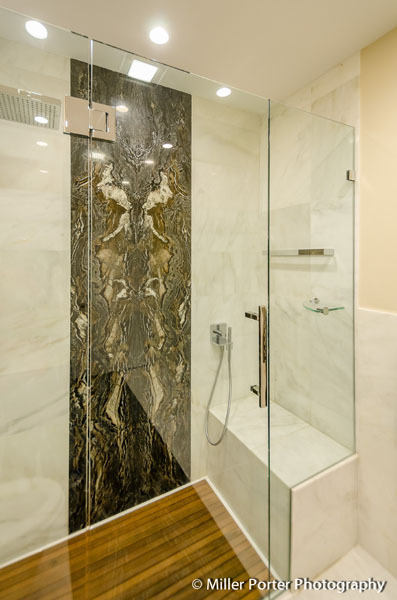 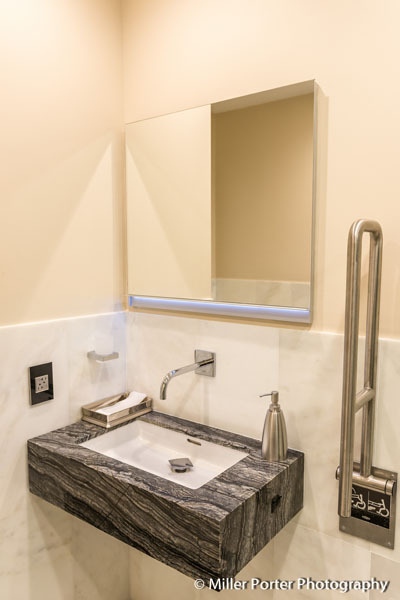 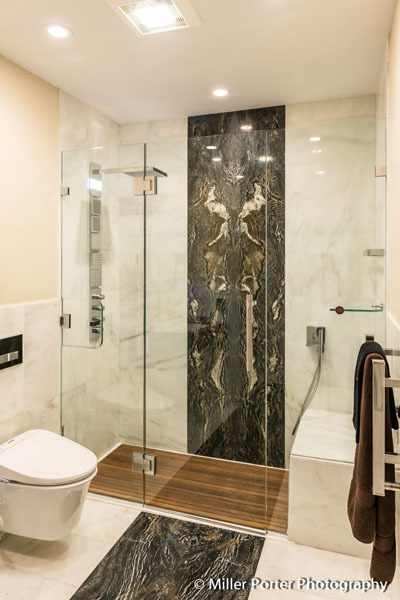 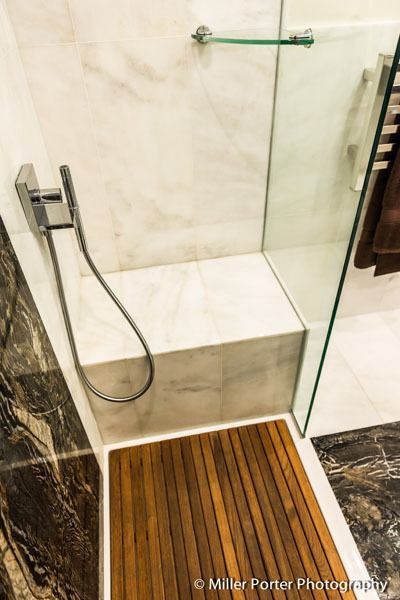 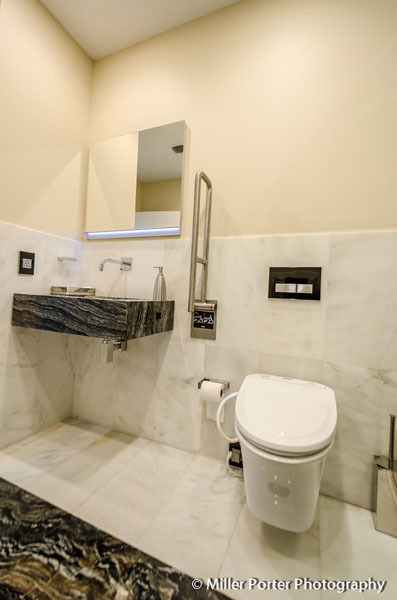 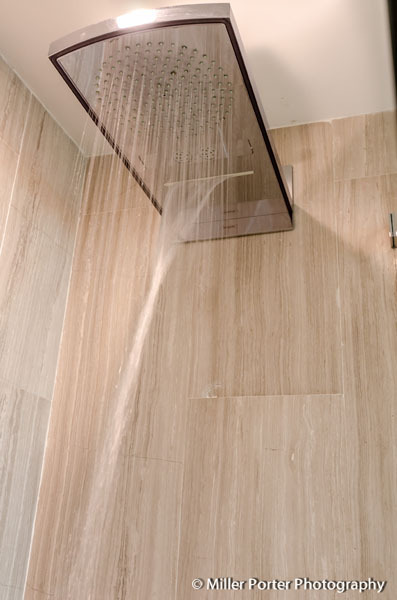 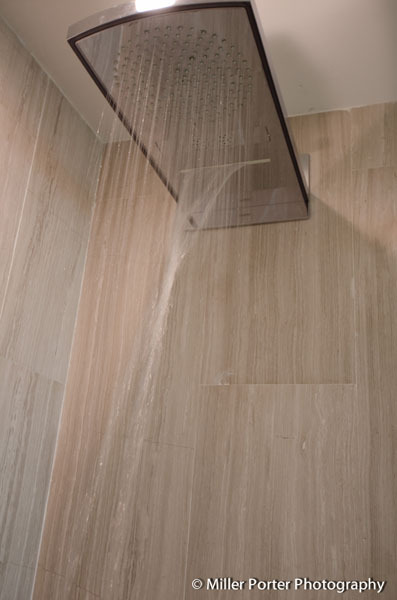 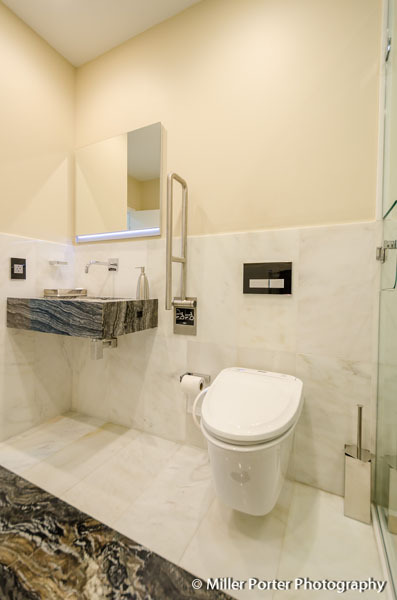 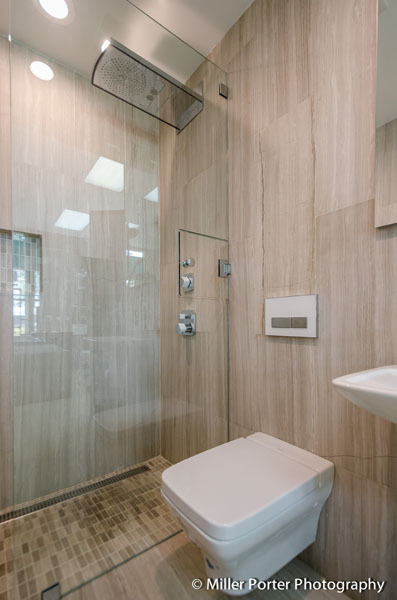 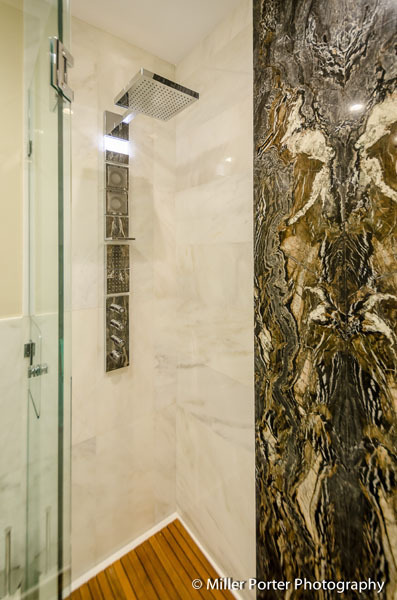 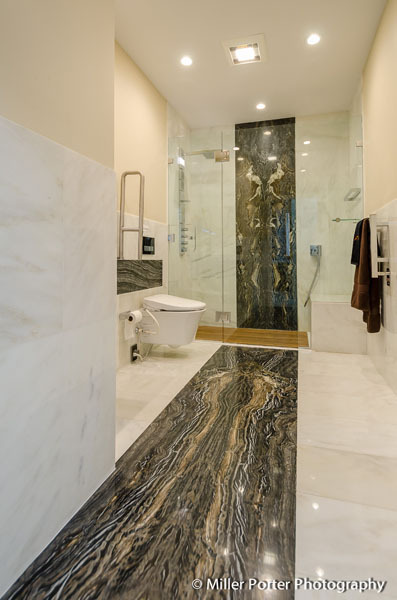 Our award-winning Coral Gables bathroom and kitchen remodeling and construction projects have allowed us to grow into all areas of construction and design.